Scenario has led architectural projects in and around East London for more than a decade. From our offices on the Regent’s Canal, we’ve built an extensive portfolio of domestic architecture across Hackney and into Islington. Our landmark projects range from double-height extensions and new-build infill houses to our own home, on a quiet residential terrace in Stoke Newington, Hackney. The extension and refurbishment to that period house earned us recognition from juries across the country – including a place on the shortlist for the 2018 RIBA London Award. 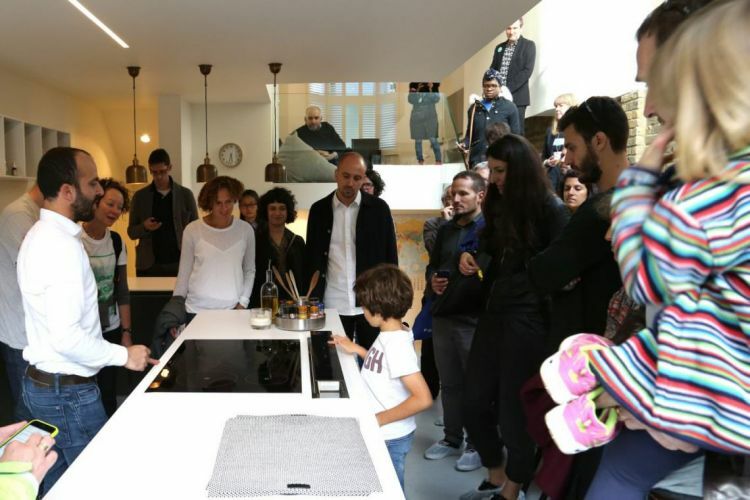 Founding partners Ran Ankory and Maya Carni took on their first property, a three-bedroom flat in Stoke Newington, as a platform for their ambitious ideas and innovative methods. 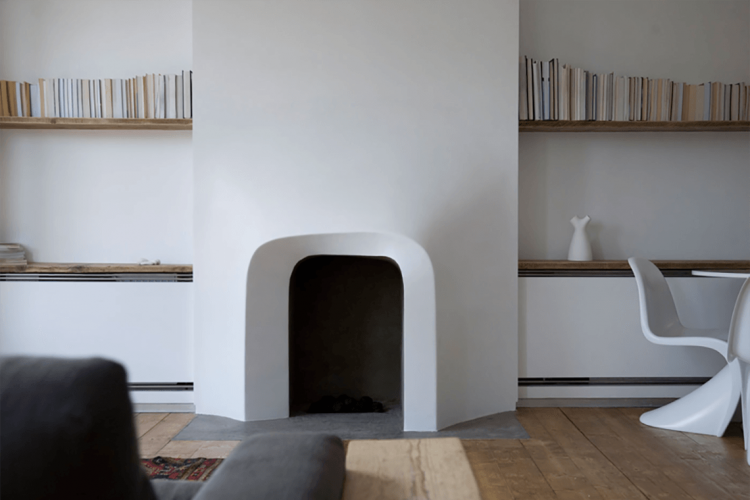 This project led to significant exposure in the press, and the unique fireplace was shortlisted for the Architectural Review Emerging Architecture Awards. 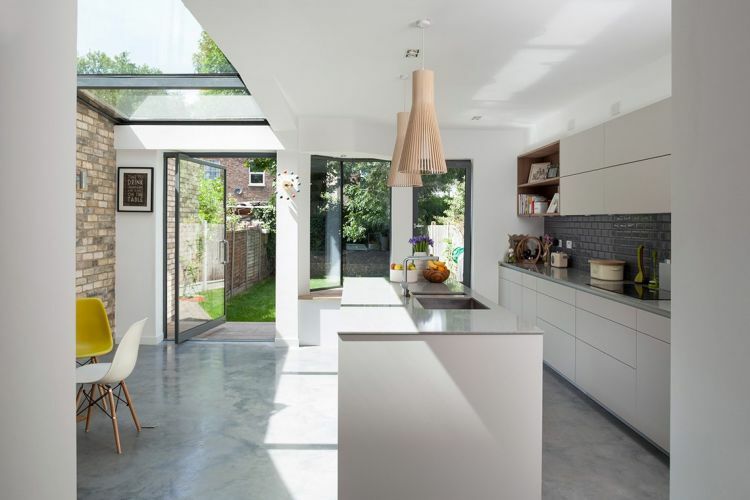 Nearly 10 years later, Ran and Maya purchased, designed and renovated their second home in Stoke Newington. 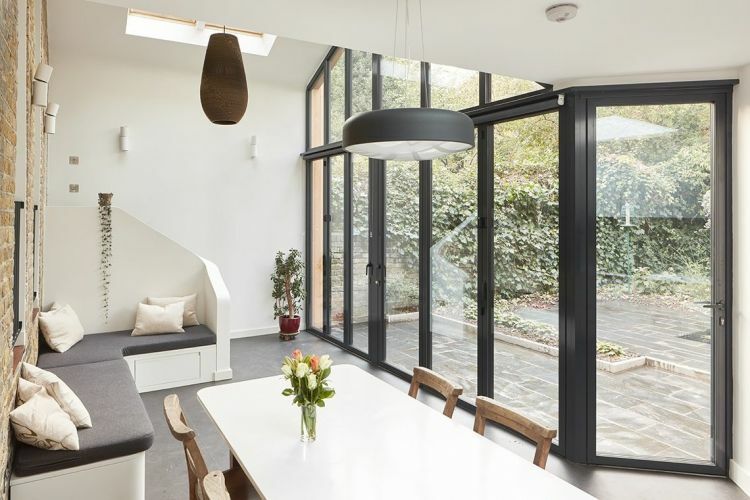 The Scenario House was widely published and shortlisted for several prestigious awards – including the 2018 RIBA London Award. 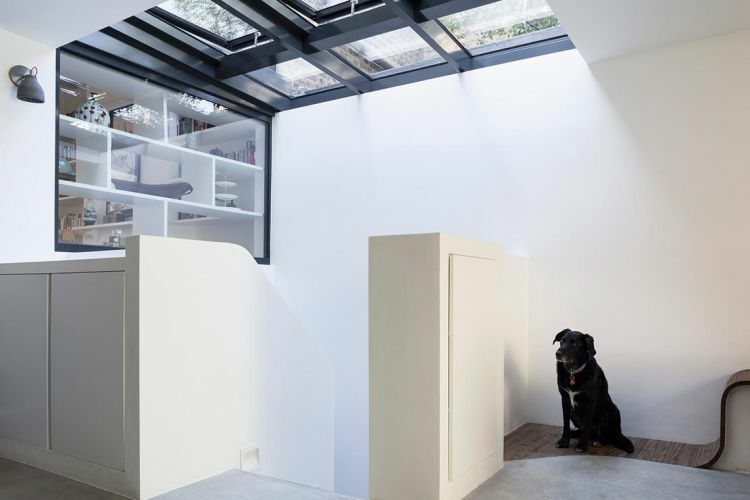 If you’re considering a residential architectural project in Dalston, we’re here to help, whether it’s a renovation, extension or new-build. We’ve created a brief illustrated overview to help you understand each stage of the process, whether you’re planning a home extension, renovation or new-build in Dalston. Most architecture projects in Dalston require planning permission from Hackney Council. With our successful record securing planning permission on behalf of our clients, we can claim home advantage across Hackney in general and Dalston in particular. TIP: Discover if your architect has had success steering planning applications through your local council. Visit the “planning applications” section of your council’s website and enter the architect’s name in the search criteria. To help you understand what it takes to obtain planning permission in Dalston, we’ve created this helpful guide. Download it below. Scenario Architecture is a boutique architecture studio focused on high-end residential projects in Dalston and beyond. We tackle domestic projects of every scale and complexity, from interior alterations and refurbishments to full renovations and new-builds, through our bespoke architecture service. Our friendly, experienced, highly skilled team can take you step-by-step through the challenge of designing your space. We’ll collaborate closely with you from the initial design and planning through tender and construction to the successful completion of your project. On time and on budget. Early adopters of the latest technology, we use innovative 3D design and visualisation tools as a standard on all projects. Our experience shows that real-time visualisations and virtual reality are extremely efficient tools for choosing finishes and fittings, and simulating natural light.